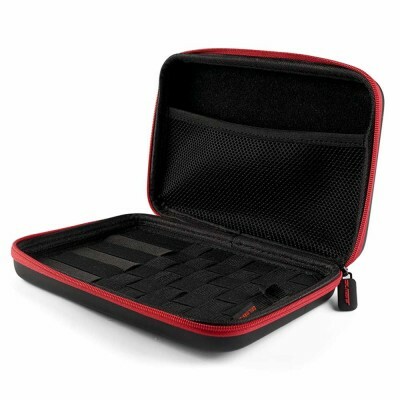 Fed up of running out of battery when you’re on the go? 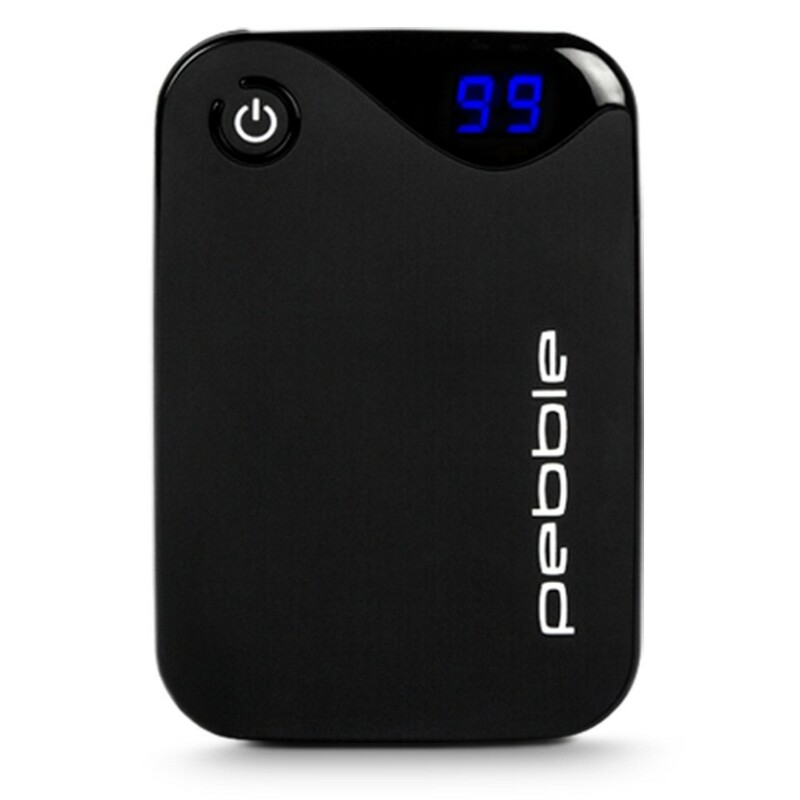 The Pebble P1 Power Bank uses fast charging to quickly charge up your vape device - and can also be used for phone and other electrical items. With an ergonomic design that fits comfortable into your hand, with 10,400mAh of capacity the Veho Pebble can charge your vape device up multiple times before it needs recharging. The LED battery indicator allows you instantly see how much battery you have left. With a smooth matte black, Tacton rubber touch finish and a digital LED display indicator, it also looks great! 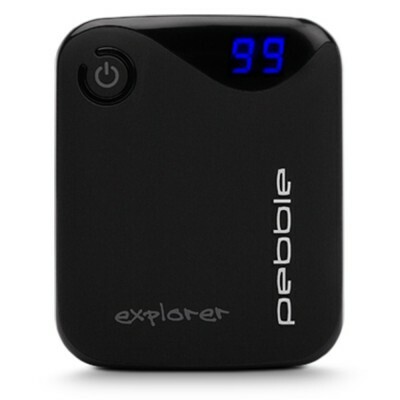 The Pebble Powerbank comes with fast 2.1A charging input so you don’t have to wait as long for your vape to charge. With a USB-C input charging port, the Veho has been designed with new products coming on to market, so you won’t have to upgrade your powerbank when you change to a phone or vape in the future. 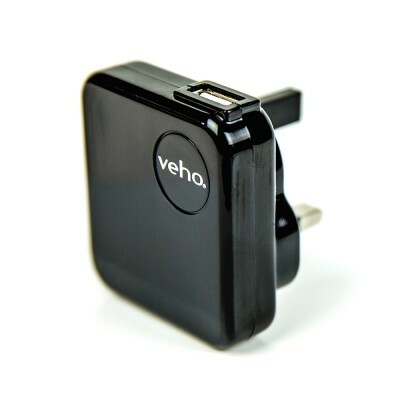 While great for vape mods and e-cigarettes, the Veho Pebble can also charge up tablets, smartphones, Sat Nav’s, GPS’s trackers - and pretty much any other portable USB device. Coming with a high quality lithium ion bank, the Veho power bank comes has an auto-shut off mode to protect against short circuit, over-current, over-charging and over-discharging.